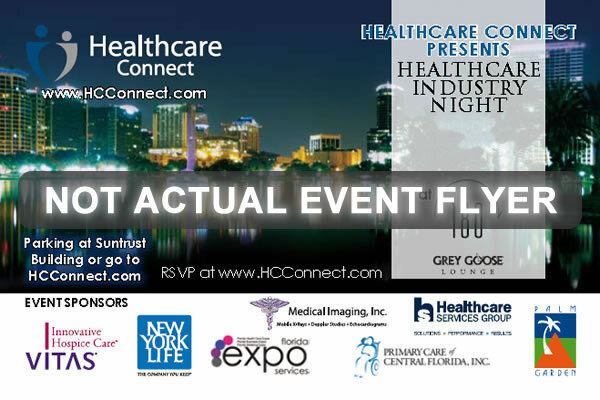 Healthcare Connect is proud to support other organizations that bring healthcare professionals together throughout the year. Our goal is provide additional exposure to organizations that coordinate large healthcare events, educational seminars, or even regular monthly networking meetings. Through our Connect Section organizations are able to post upcoming events and meetings at no charge. Please contact us today if you would like to market your next event or meeting through Healthcare Connect. Healthcare Connect supports numerous charities throughout the year. Local charities are chosen to be featured on our multi faceted community platform. The goal is to bring additional exposure through our website, social media, print media and events. Healthcare Connect assists these organizations in leveraging that exposure to raise awareness and money. Through these diverse platforms the selected charities have the opportunity to promote their upcoming walks, runs, fundraisers, and provide Healthcare Connect members with additional information on how they can volunteer and contribute. The National MS Society Mid Florida Chapter www.nationalmssociety.org/flc is proud to be a source of empowerment for those living with MS. 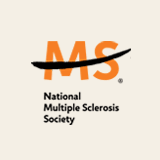 Multiple Sclerosis is a chronic, often debilitating disease that attacks the central nervous system. Symptoms may be mild such as numbness in the limbs or severe causing paralysis. The Mid FL Chapter serves 10,000 clients across 23 counties in Central Florida, providing direct care services, education, peer support & financial assistance to name a few. These vital services impact our clients' quality of life and daily activities while living with this chronic illness. Interested in seeing your organization listed here? Contact Us! Healthcare Connect strives to be a resource and support all of the communities it is located in. The Community section is dedicated to providing healthcare related news and information to the surrounding areas and healthcare professionals.